Vedanthangal Birds Sanctuary is one of the popular tourist attractions. Tamil Nadu is the state where tourists find the history and the natural beauty in there most attractive form. 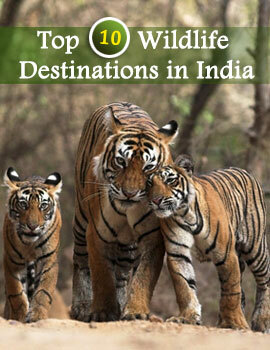 The wildlife sanctuaries and the national parks unveil the other section of Tamil Nadu. The state is the store house of various attractions. Vedathangal Bird Sanctuary is 90 minutes journey from Chennai. The sanctuary is the nest for various bird families. The local and the migratory birds have made this place a homeland for them.300 years ago the land was popular as the hunting ground for the then land lords of the local areas. But at present hunting or causing any harm to the birds and other animals are criminal offences. 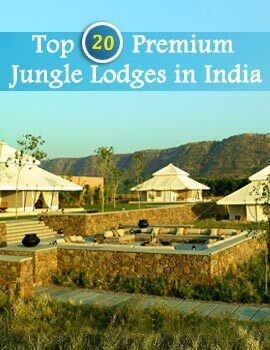 The vegetation, the pool and the tranquil ambience attracts birds and make them to stay in this place. The region remains crowded with water and other kind of birds. The polls remains dotted with water fowls and ducks. The sanctuary was established by the British government in the year 1798 to protect these birds from being extinct. This is a small sanctuary which is spread at about 2 square kms. This small sanctuary is the ideal place to walk and spot birds in their natural habitat. There are two watch towers from where the stretched area can be seen and experienced. Tourists can find various birds like Cormorants, Darters, Herons, egrets, Open billed Storck, White Ibis, little Grebe, Indian Moorhen, Black Winged Stilts and other migratory birds. To spot varieties of birds it is better to visit the sanctuary in the months from November to February. Chennai airport is the nearest airport and from there road route is the best option to reach the sanctuary. For the accommodation there are local guest houses, forest department rest houses, the Hotels of Tamil Nadu Tourism Development Corporation.